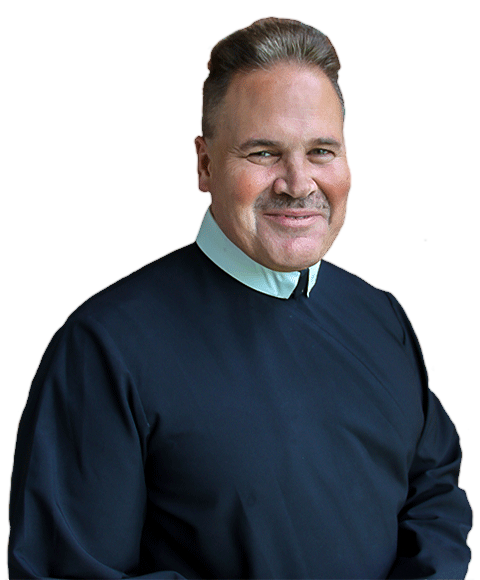 Formation is the period of time in which candidates preparing to be priests or brothers begin to live Redemptorist community life, and learn about the Redemptorist charism and mission. 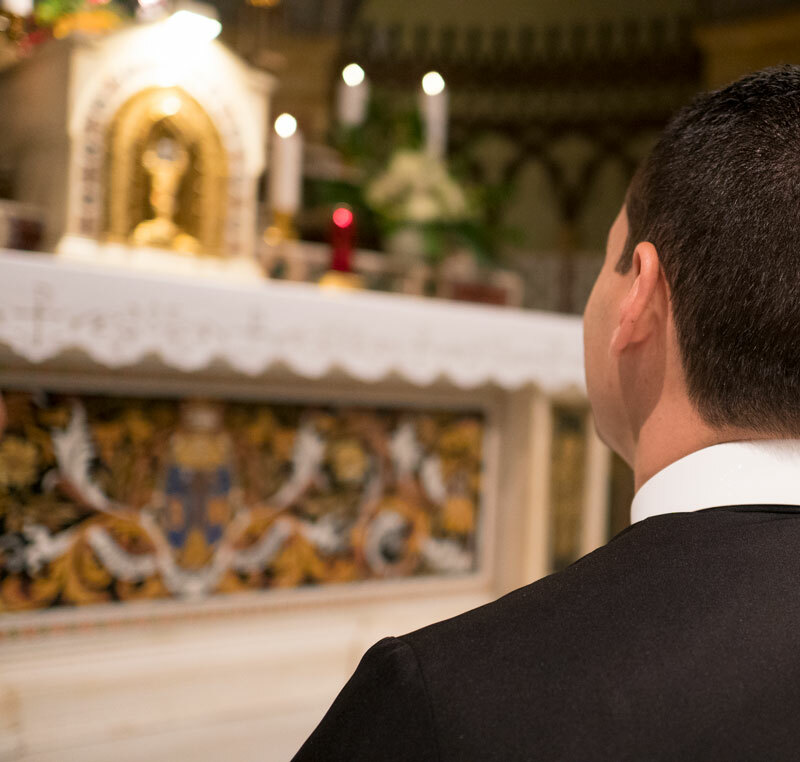 As men consider Redemptorist life, they need to discern whether they are also called to be ordained. Are they called to become a priest or a brother? Both are full members of the Congregation. Continues to meet with the Coordinator of Vocation Ministry. Becomes associated with a local Redemptorist Community. Begins a mentor relationship with a member of that local community. Participates in a Live-In Experience. 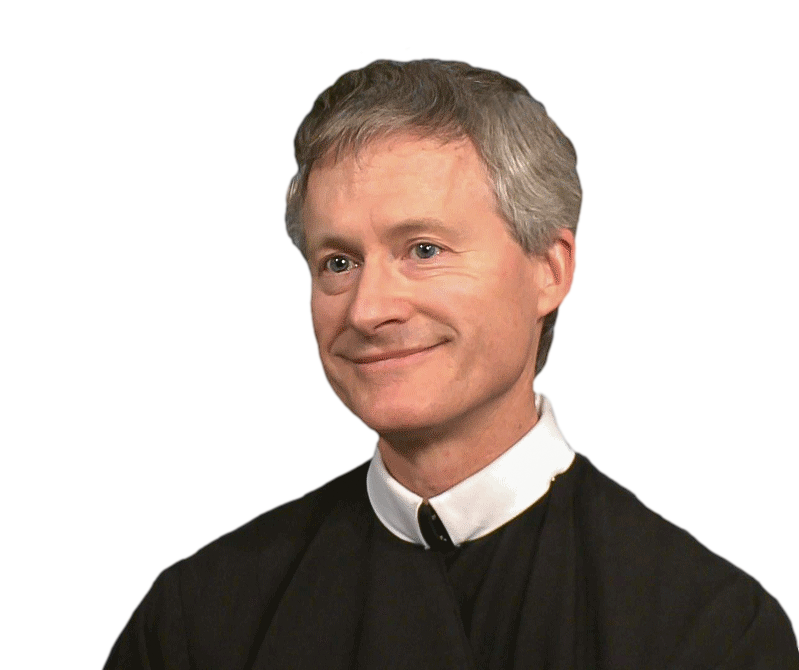 education in Redemptorist History; and learning about the Vows. A time to grow in prayer and life in community. In consultation with leaders of the Congregation, chooses whether to be ordained as a deacon and then as a priest. Michael professed Religious Vows in August of 2014. To contribute towards educational fees, please SUPPORT A SEMINARIAN below.